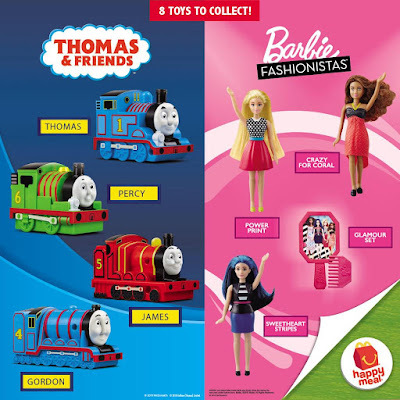 Collect ALL NEW Thomas & Friends and Barbie Fashionista toys with Happy Meals. 1, 2, 3, 4—Thomas & Friends are all aboard! 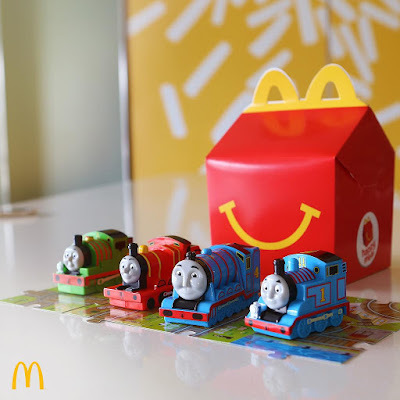 Grab them all with every Happy Meal!